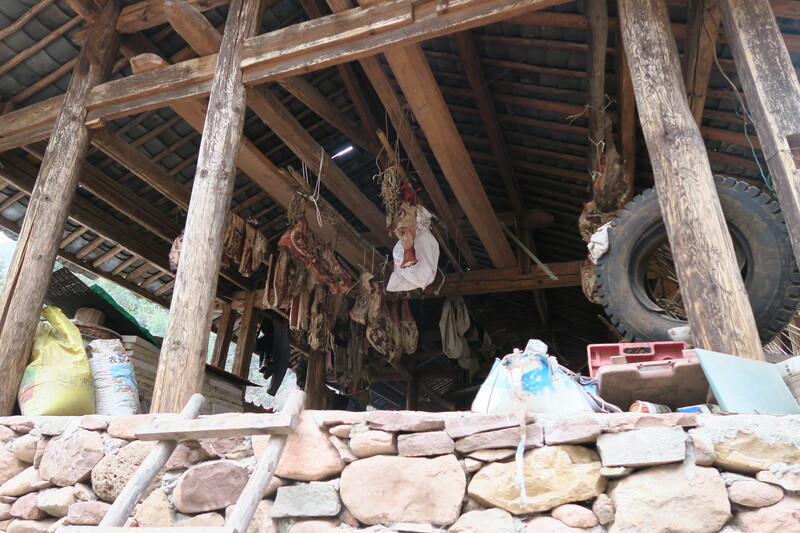 Plastic is the most common waste in the village, which leads to the concern of farm animals being harmed by accidentally swallowing the waste. 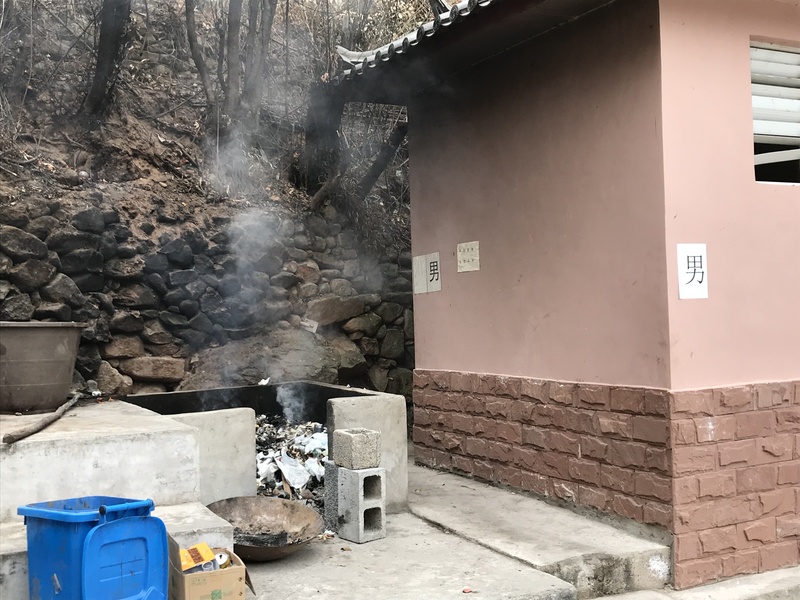 Although the village managed to build several mini incinerators for plastic waste disposal, more incinerators are needed for the disposal of waste from the school. 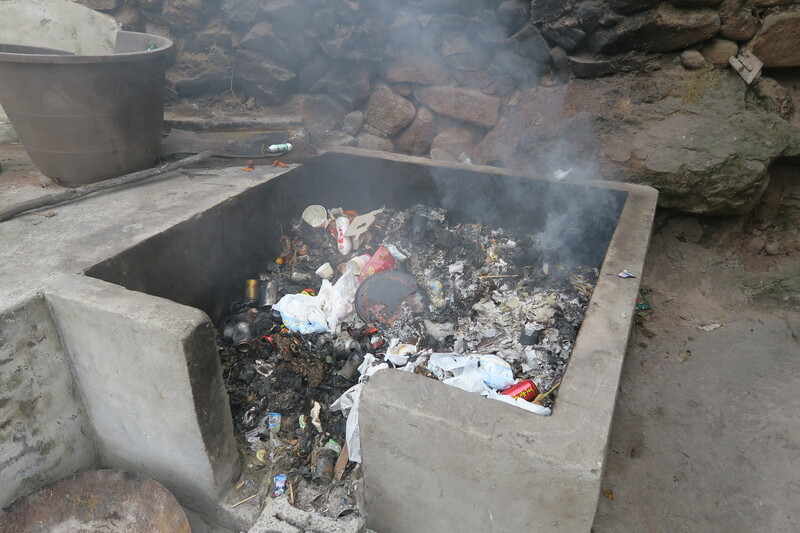 Moreover, regarding glass products and metal cans, the village has not found a safe and suitable disposal solution yet. According to the village head, there is a lack of private and public hygienic toilet due to the unaffordable cost of toilet construction. In addition, water treatment in the village is arguably a more urgent issue than constructing toilets. Polluted water is released from the ditches of all subgroups into the same river, affecting the water source of the village. 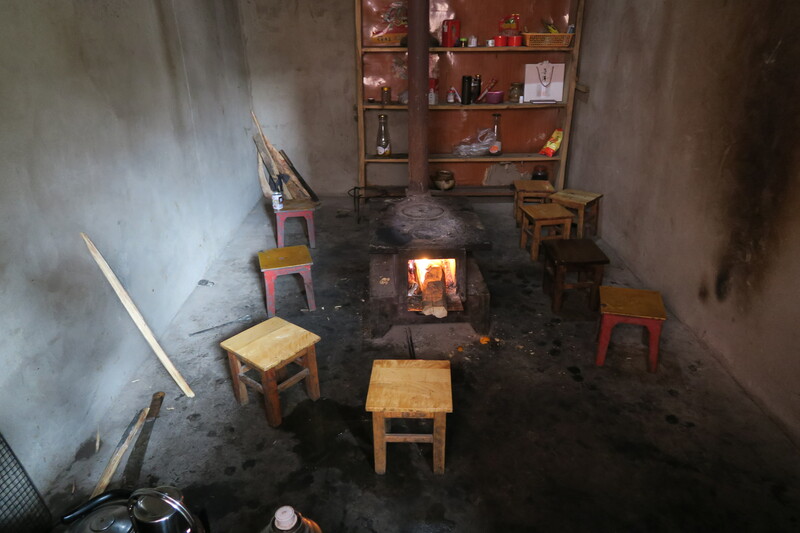 The common illnesses among the villagers are joint pain, rheumatism, rheumatoid and hypertension. Health education should be conducted to educate the community about food and nutrition and the management of musculoskeletal disorders. Since older people have little sense of health concerns and only a few would access the village health clinic, health education should be conducted to raise their awareness. 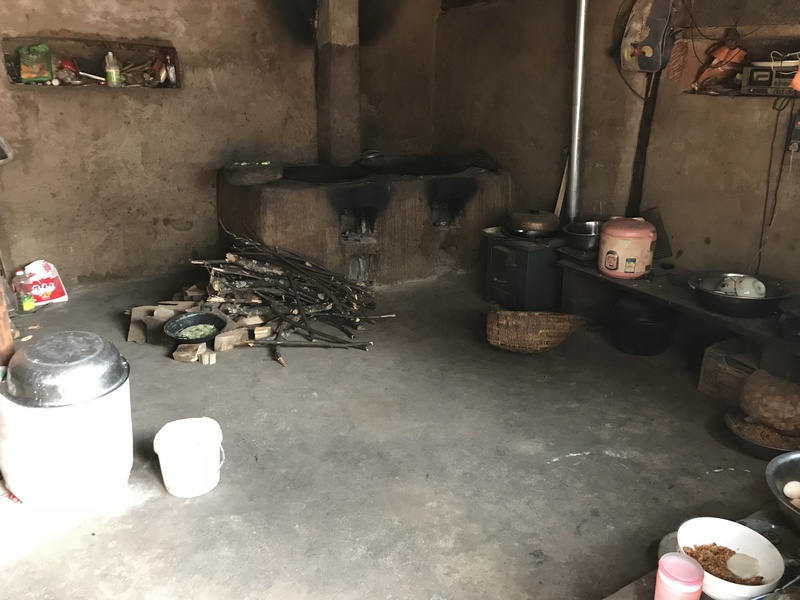 Regarding access to healthcare, there is a village clinic for minor illnesses, while villagers would travel to Liming Township to visit township doctors in case of severe sickness. 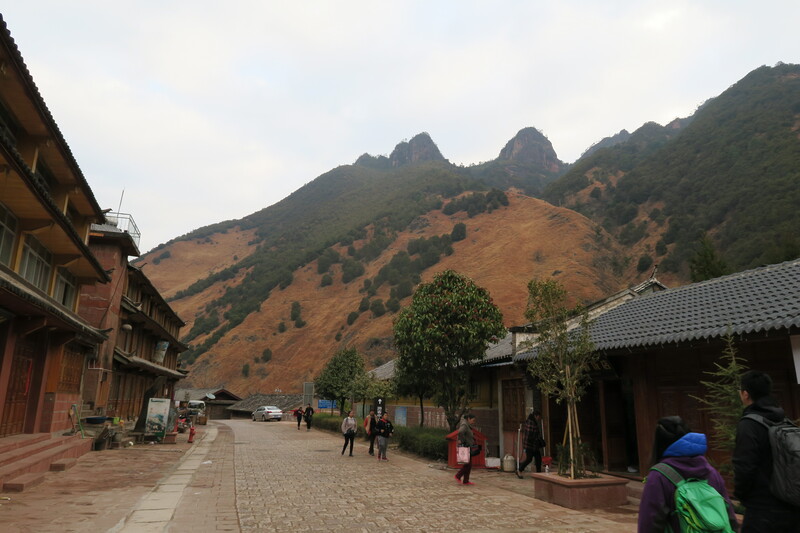 This village is prone to mudslide and landslide during the rainy season in July, August and September. In addition, fires happened in the village. The causes of the fires include burning in household fireplaces and electricity use. Although villagers seldom got injured, the wooden houses have been burnt rapidly within half an hour. 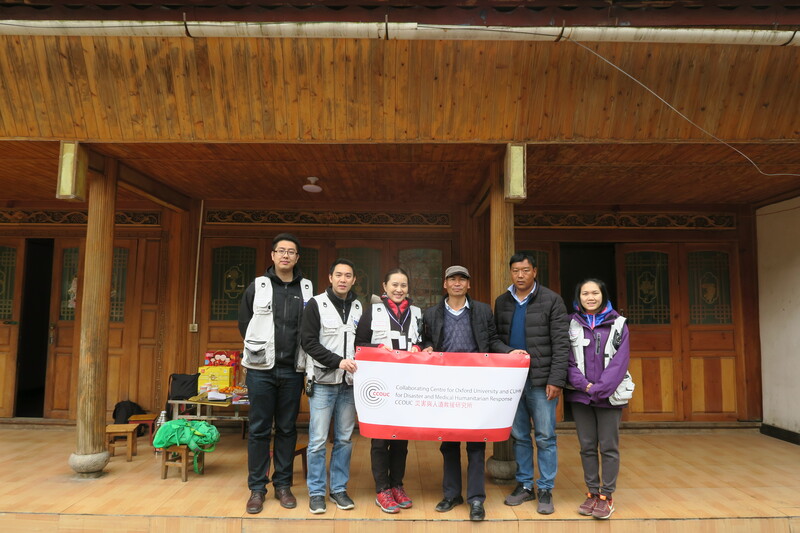 Villagers acknowledged that fires could be prevented and they hoped that related prevention and response education could be conducted to minimise the human and property losses to the community. 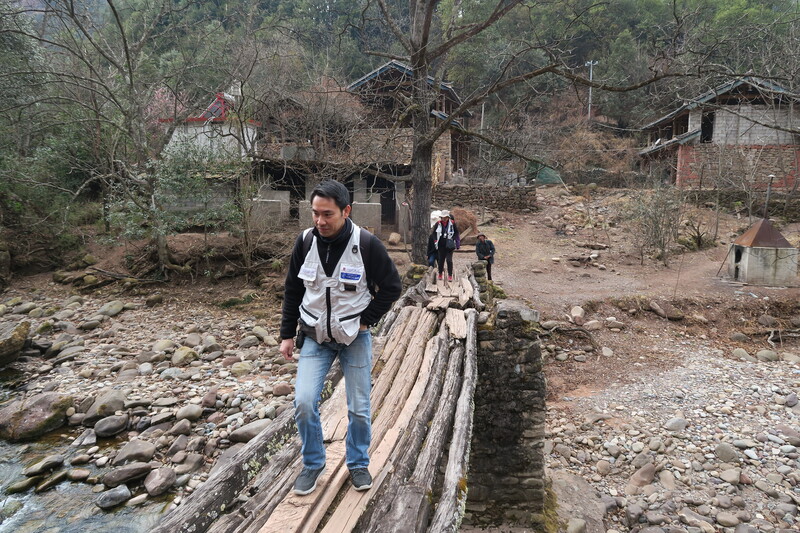 A health needs assessment trip was conducted in Feb 2018. 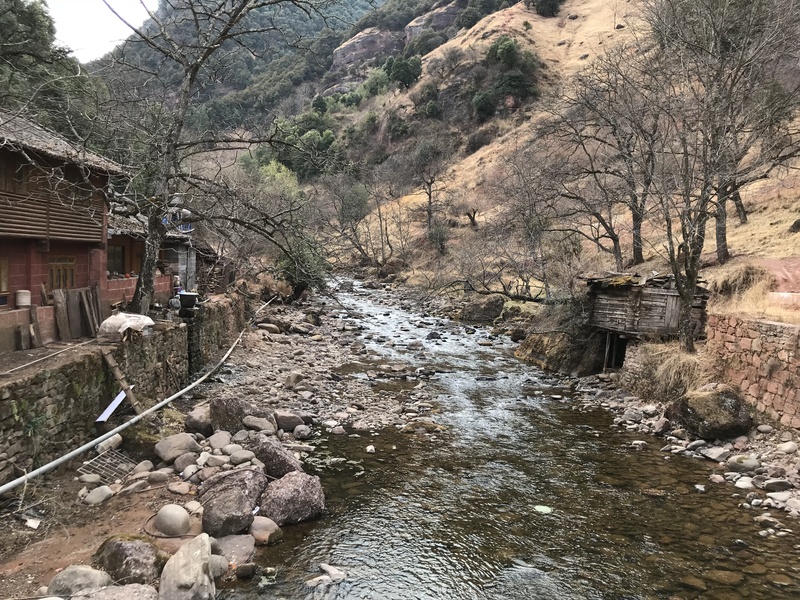 This site was selected as the project site for the Ethnic Minority Health Project in Year 2018-2019. The team of four explored the health needs and topics of interest amongst villagers for the upcoming intervention trip. 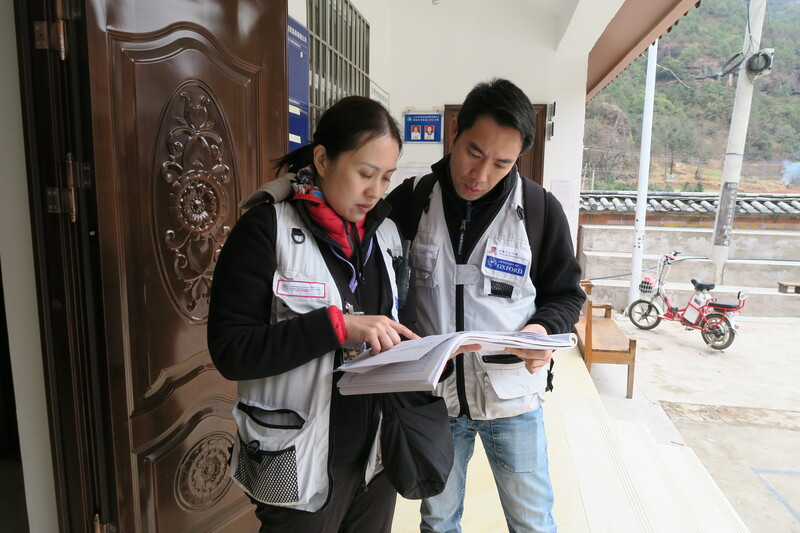 By conducting interviews with the village heads and village doctor, the team has had a more comprehensive understanding of the health status and associated issues among villagers.